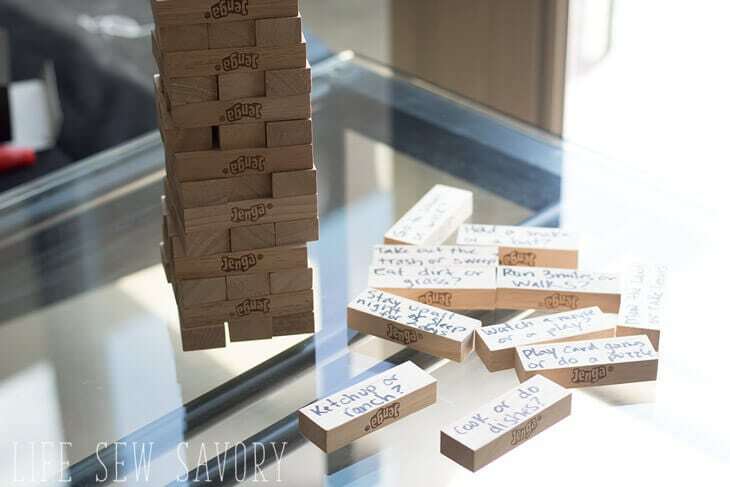 Our family loves game night and this Would You Rather Game made with JENGA blocks is a new family favorite. 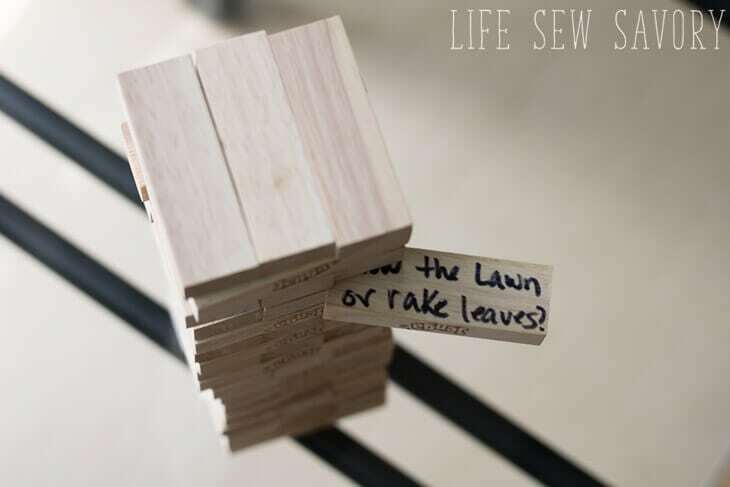 Your kids will love playing JENGA and answering hilarious Would You Rather Questions. 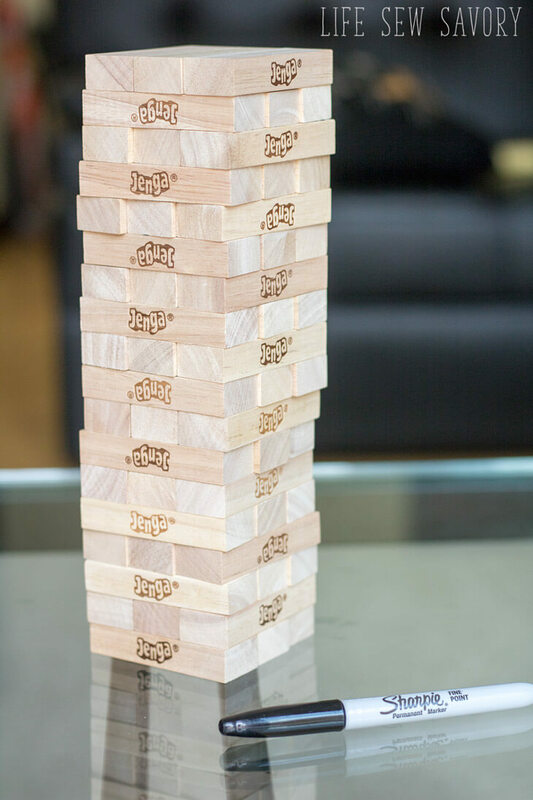 Would You Rather Game with JENGA blocks for family game night! 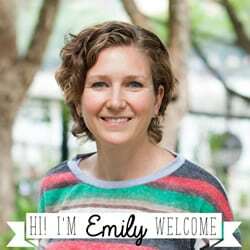 I’m adding this post to my summer fun series. I share ideas for summer fun each Friday all summer long and this is a great game idea for a rainy summer afternoon. This game is so simple to make! 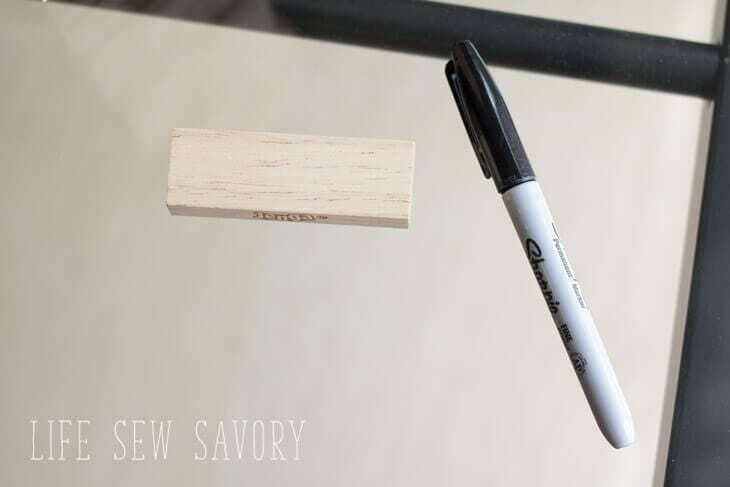 All you need is a Sharpie anda JENGA game. You can buy one here from AMAZON if you need. Need inspiration for the would you rather questions? 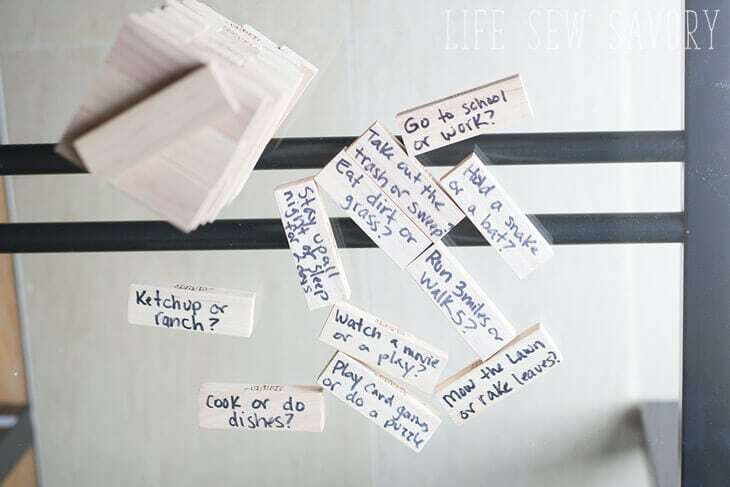 Try this great list of questions for kids from The Measured Mom. We had two JENGA game sets.. this plain one and a color version. I grabbed a marker, a list of questions and the JENGA blocks and wrote a would you rather question on each one. You can make the questions serious or funny…. general or really specific to your family.. this is half the fun, making up questions you know will really get your kids squirming! Would you rather go to school or do chores? Would you rather eat ketchup or ranch? Would you rather eat dirt or grass? Would you rather play a card game or do a puzzle? Would you rather hold a snake or a bat? Would you rather play baseball or basketball? Would you rather make your bed or pick up your toys? What are your family game favorites? Do you keep a few close by for those rainy days when you need indoor activities? 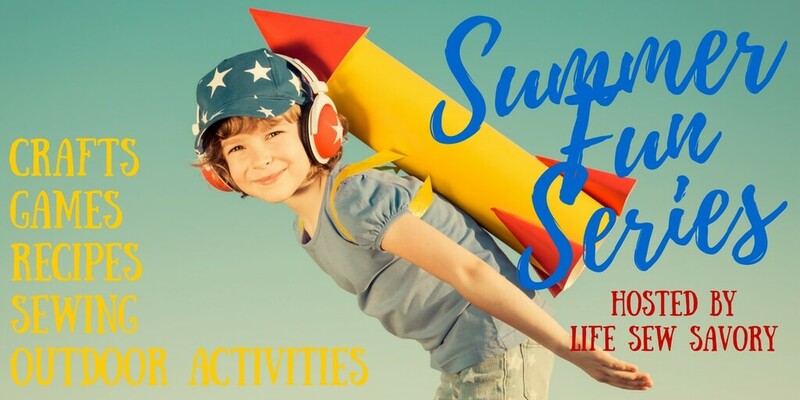 Be sure to check out all the other summer fun posts HERE and enjoy your SUMMER!